So not too long ago we, took a look at the highly talked about Yamakasi Catleap Q270. It was a beautiful monitor that performed well, but calling it barebones in its features and connections was an understatement. 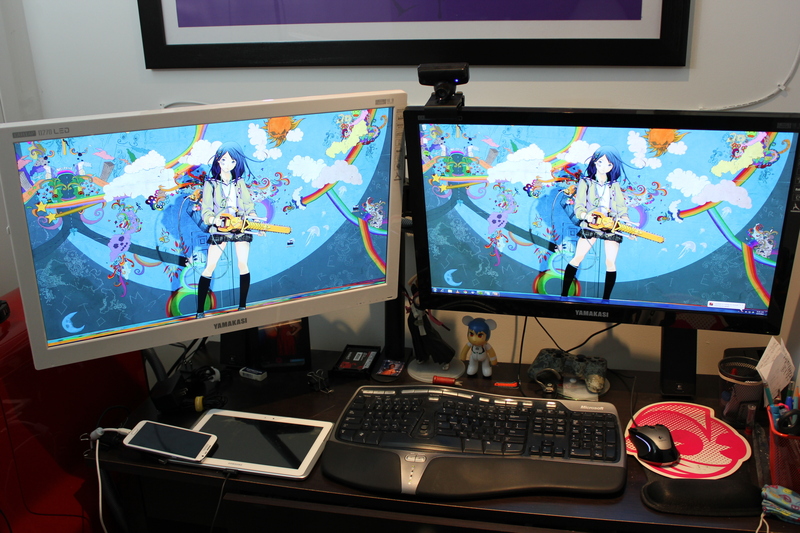 Well, we recently decided to double down on all of that desktop real estate and add another monitor to the mix. It was certainly an adventure and we learned a few things along the way that we thought you might like to know.